Welcome to Branson Building Materials Timber Lattice, Pergolas, Privacy Screens, Steps, Treated Pine Decks and Hardwood Decking Construction at Sydney and Sutherland Shire. 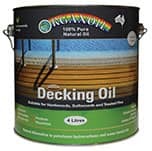 We specialise and stock a huge range of timbers such as Hardwood Timber Decking, Treated Pine Decks, Treated Pine Timber, Modwood, Western Red Cedar, Primed Timber, Treated Pine Lattice, Hardwood Privacy screens, Treated Pine Privacy Screens, and also a large range of Hardware products to complete your order in a one stop shop. 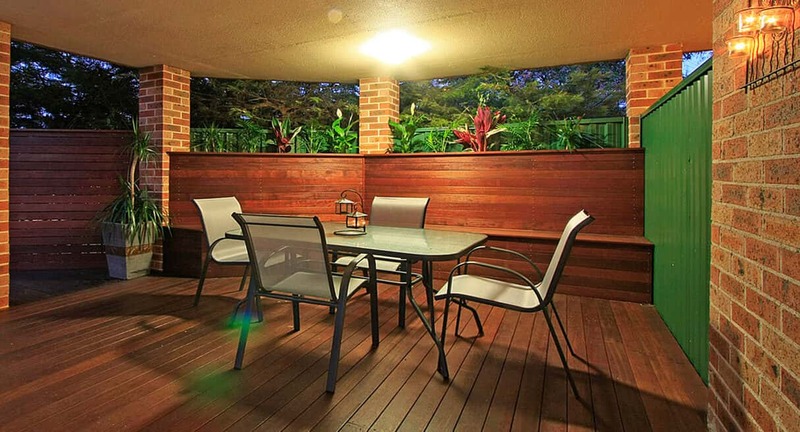 Branson’s Building Materials are manufacturers of hardwood decking sydney, timber decking sydney & are able to make any size screens to your measurements. 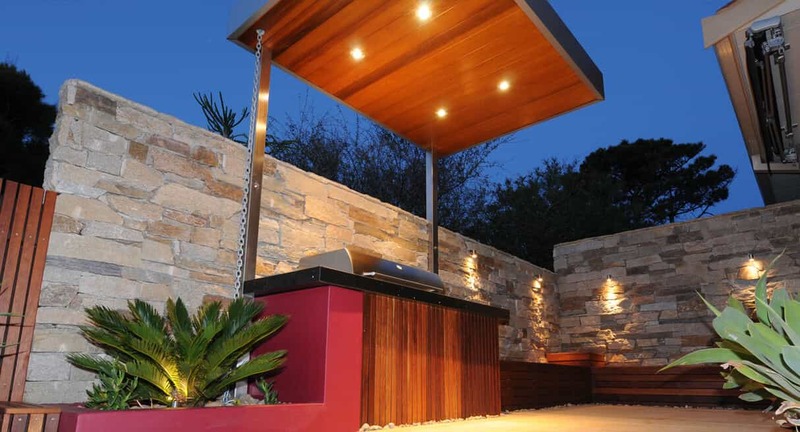 Branson’s Building Materials also specialise in building decking, pergolas at Sydney, or all outdoor decking construction and installation service by our highly qualified Tradesman & deck builder Sutherland Shire and Sydney> our Tradesman have been with us for up to 20 years. All our Tradesmen are fully licensed and insured and come with the Branson’s Building Materials guarantee. Branson’s Building Materials is a family owned and operated business, and has been servicing the Trade & DIY’s across Sydney for over 20 years, our business is based in Taren Point, south of Sydney, we pride ourselves on personal service to each & every customer on a daily basis through offering quality timber, hardwood decking, Building Supplies and Hardware products at very competitive prices. See our Website and Video for our commitment to selling a quality product and that old fashioned service. We offer a delivery service to all our customers, with our experienced drivers who maintain a prompt and reliable service, using our crane truck for the largest or smallest of orders.